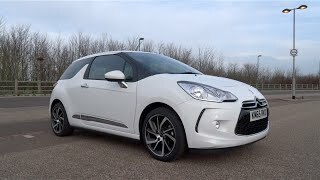 Expanding its DS3 lineup Citroen for the year 2015 introduced Citroen DS3 2015. Model is packed with some exciting new features and holds really cool looks to define the compact car segment in a better way. With the sale of over 300,000 units since it’s unveil lineup has shown commendable trust among its buyers all across the globe. 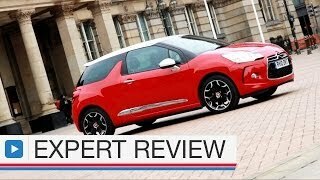 Let us have a look at the Citroen DS3 2015 review to know more about it. 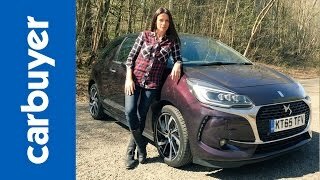 This time while creating the Citroen DS3 2015, company decided to bring an upgraded which might not be the cheapest but the one which carries anything and everything inside in terms of technology and comfort. Starting with the outer body of Citroen DS3 2015 you have a really compact car allowing highly spacious seating for passengers. The front you’ll notice all new headlight featuring here LED modules and one Xenon module in it, to make a remarkable presence over streets. This set up not only add to the looks but simultaneously also lessens the power consumption even at high-beam mode. The exterior of Citroen DS3 is very much similar to the concept cars like Numero 9 and Wild Rubis, which we believe is a positive point. 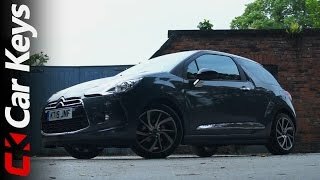 Carrying its new lighting trend ahead, you’ll innovative sequential indicators which are indeed new for the segment while the LED DRLs in front air intakes give a sportier touch to the overall looks of Citroen DS3 2015. Moving inside the Citroen DS3 2015, you might not find much changes but in all it looks classy and though compact but has sufficient space for its passengers and cargo. 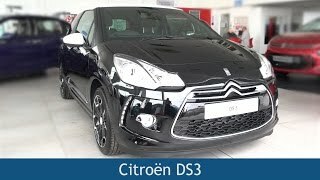 The sporty two-door compact car Citroen DS3 2015 brings under its hood a 1.6 liter turbo four-cylinder engine generating total output of 154 hp and peak torque of 240 nm paired to six-speed manual transmission. With this power rolling its 17-inch alloy wheels the Citroen DS3 2015 can sprint from 0-62 mph in 7.5 seconds.